LEAVE your cares behind when you enter the serenity of The Oasis Spa. The tranquility deepens as the client passes through the gate and follows the stone pathway to an exotic world of beauty, serenity and pleasure. This place of lush foliage, wooden bridges and walkways, waterfalls, reflective ponds with fluttering gold fish, private treatment villas is encompassed by the arms of ancient venerable trees. All the senses are caressed. The concept of creating “an oasis in the middle of the city” inspired to the extending eight branches throughout Thailand. Each location has its own individual theme and characters which are designed for service flow and incorporate Thai Lanna identity in to the branches. Greater emphasis is given to the size of the treatment room and shower areas for the guests to have exceptional spa and remain in harmony with the environmental and cultural ambience of the surrounding neighborhood. Oasis Spa utilizes powerfully beneficial treatments developed with a fusion of traditional Thai herbs and other natural ingredients. These ingredients are applied using ancient and modern techniques. Each product such as Body Scrub and Body Wrap are prepare for individual customers and made daily from fresh ingredients. Thai Herbs and raw materials are supplied from local village in Chiang Mai, Thailand. Most of our raw materials are all natural and only 5% are imported such as Essential Oils and products for facials treatments. We work with our local vendors to develop and inspire them to make a high quality spa product for our brand. Our policies are revolving around safety for you and our environment. 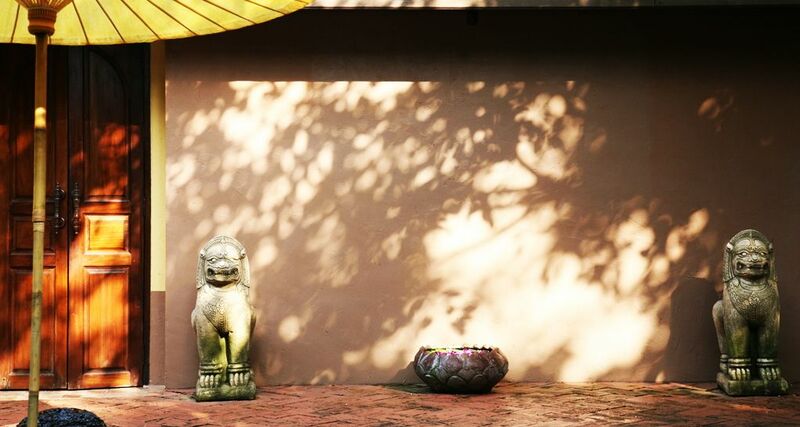 The Oasis Spa provides the ULTIMATE SPA EXPERIENCE with treatments created by combining the best ancient Thai techniques and herbal secrets with advanced discoveries in beauty and wellness. Set like a jewel in the heart of the city, this luxury spa has a distinctive Thai atmosphere where clients enjoy superior Lanna-style service without unnecessary formality. 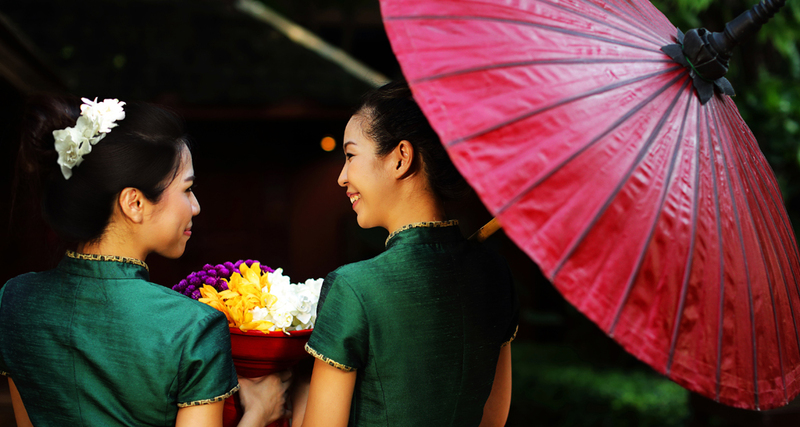 In order to achieve our goal to be the best Thai day spa in Asia ….we train our staff to deliver a personal and unforgettable Thai Lanna spa experience to our guests. We believe that an excellent experience come in form of effective treatments and the service of well-trained professionals. In keeping with Oasis Spa’s commitment to excellence, Thai Oasis Spa School was found for ongoing staff trainings. Education is fundamental of Oasis Spa’s uniqueness; on-going training is instructed at the Spa and at the School. Oasis Sap Therapists and Massage training course syllabus are certified and recognized by Thailand Ministry of Education, Ministry of Public Health and The Office of Employees Skills and Development in 2009. 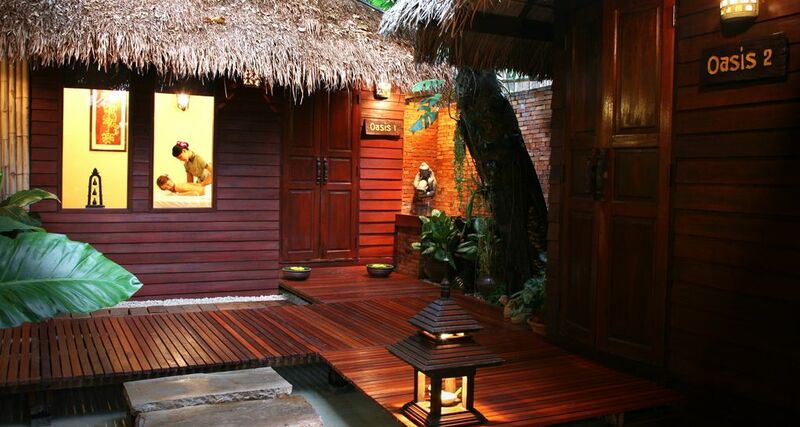 Oasis Spa has been foremost among Thai day spas in making standards of Massage unique and innovative changes.